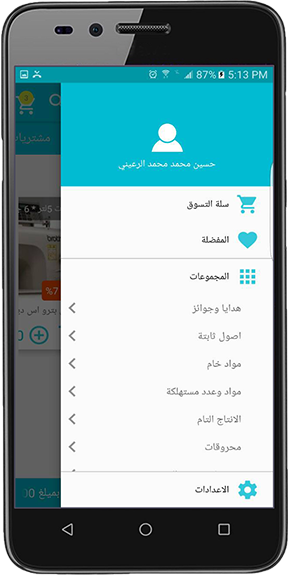 Onyx Shopping is a new ecommerce mobile App which enables individual customers to connect and start shopping online. Orders are automatically received and shipped to the customers. Individual customers will be signed on to start online shopping. - Compatible with Android & iPhone operating systems. 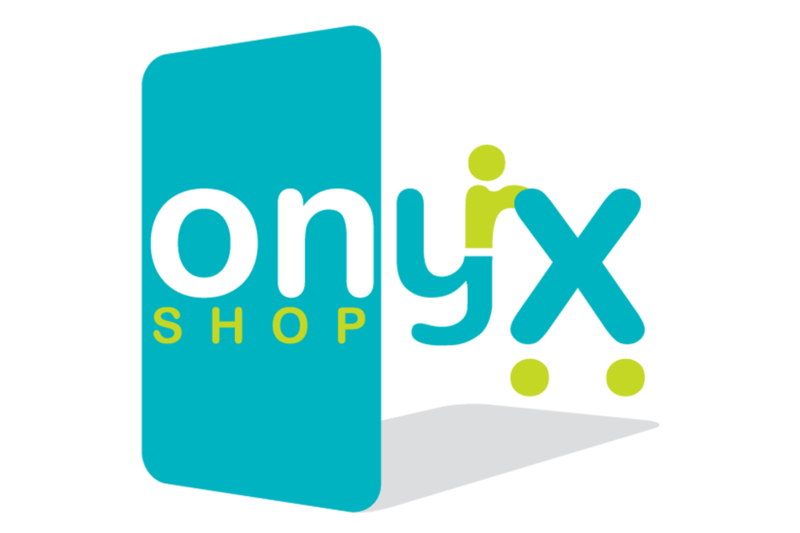 - Retail stores for businesses using Onyx will be updated with special link to enrol them for the new online shopping. - Customers will sign up to the online shopping at the retails stores and get their users and temporary passwords to sign in. - Clients will download the App and start shopping online immediately. Enable customers to navigate through specific retail store products. Place online order and reserve products immediately from the retail store inventory. Synchronize with Onyx ERP system for all online order. The users can select any retail store or location on the App to place their order. Retail stores can display and report all new orders along with the clients information for delivery.